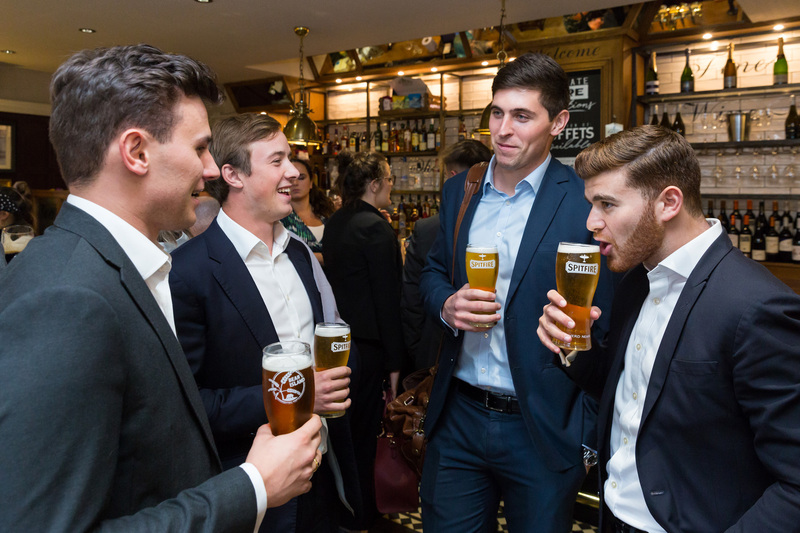 Due to its central London location, the Savoy Tap is a popular choice for a range of private and corporate celebrations. The pub has a first floor function room with air conditioning and its own bar that can accommodate up to 60 people, or it is possible to hire the entire pub. Our team will be happy to provide a delicious bespoke buffet for your event.